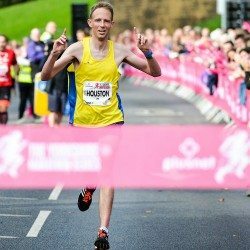 The British Olympic 20km race walking trials will be held on Sunday (June 5) at Woodhouse Moor in Leeds as part of the British Grand Prix of Race Walking, writes Ian Richards. 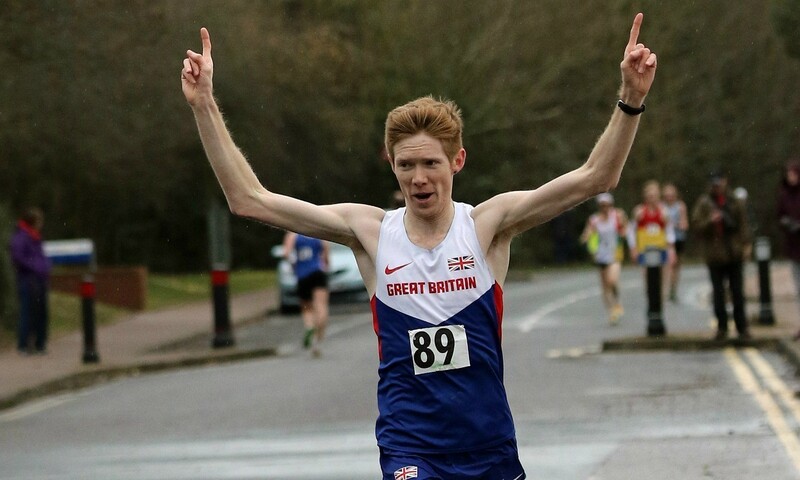 British record-holder Tom Bosworth will look to secure his place on the plane to Rio when he lines up on home soil. 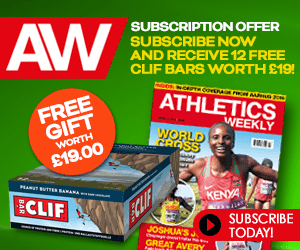 The 26-year-old has had a major breakthrough this year with his national record of 80:41, which is well inside the British qualifying time (84:00). Bosworth needs to finish as one of the top two British athletes to secure his selection for his first Olympic Games. 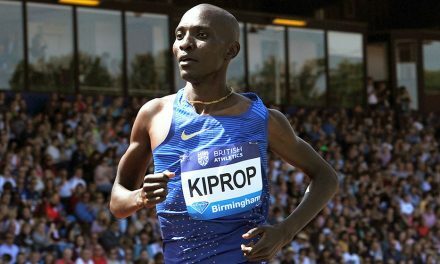 As the event is one of the last opportunities for race walkers to qualify for Rio it has attracted an international field with entries from Ireland, Norway, Spain, Hong Kong, Hungary, Slovenia and Portugal. 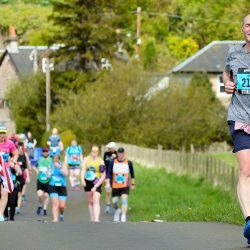 Bosworth is joined in the 20km by Dominic King, who has already secured his place in the British team over 50km and will be looking to bounce back from his disqualification in the 20km World Race Walking Team Championships in Rome last month. 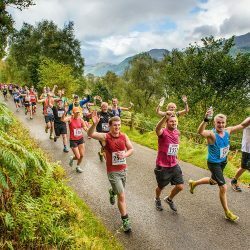 He will be challenged by Norwegian Joakim Saelen who has a personal best of 88:05. In the women’s 20km, Welsh record-holder Bethan Davies will be looking to target the British Olympic wualifying time of 93:00. 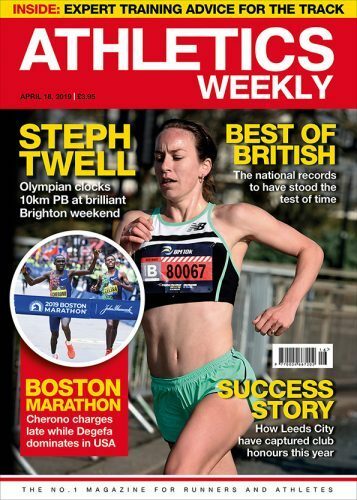 She set her Welsh record of 96.07 last October in Hillingdon and was in great form, setting a British record when winning the British Indoor Championships over 3000m when clocking 12:44.99 and she also moved to second on the UK all-time list over 10km with 44:59 in Coventry. She will look to bounce back from the disappointment of disqualification in Rome in the World Team Championships. Siu Nga Ching of Hong Kong will be chasing her national Olympic standard of 96:00. She was close to this mark in Naumburg two weeks ago when she clocked 96:49 and finished 70th in Rome in 99:39. Anett Torma of Hungary, who set a personal best of 97:57, will also be chasing the 96:00 IAAF qualifying mark. Davies’ compatriot Heather Lewis will be looking to improve her personal best of 99:03 set in 2015. 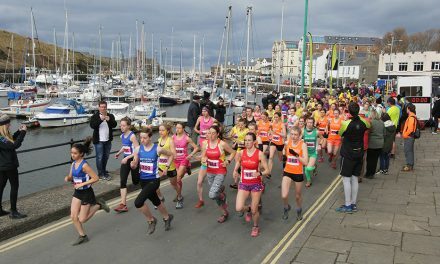 The junior 10km events will see a host of Britain’s best juniors targeting qualifying times for the World Junior Championships and the European Youth Championships. 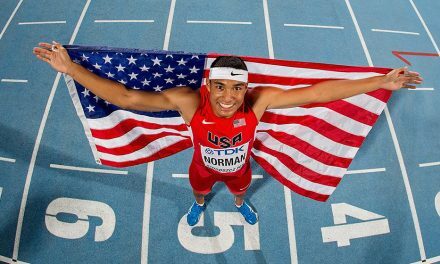 Guy Thomas moved to ninth on the UK all-time junior list with his 42:55 in finishing 19th in Rome. Leeds resident Cameron Corbishley sits just behind Thomas on the list in 11th with his 43:05 from Podebrady in April. They will both be looking to target the British qualifying time of 42:20 to join World Team Championships fourth-placer Callum Wilkinson on the plane to Bydgoszcz. In the junior women’s 10km, Emma Achurch will be looking to build on her 23rd in Rome and the personal best of 47:49 she equalled in Podebrady to target the British qualifying time of 47:00. Under 18’s Chris Snook (46:22) and Tom Partington (46:41) have both already clocked times inside the European Youth Qualifying time of 46:50 but will look for further improvement to strengthen their cases for selection to Tiblisi. 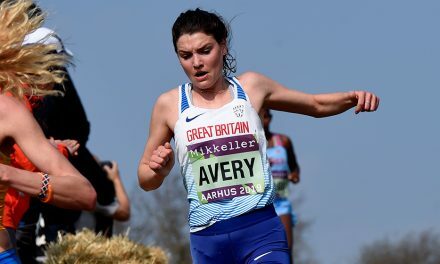 Sophie Lewis Ward was well inside the UK qualifying time of 24:30 when she took a fine second place in 23:36 in the Podebrady 5km in April and she too will target further improvement of this performance. 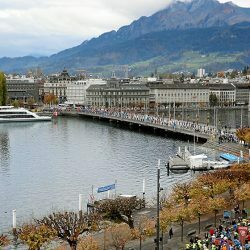 The action starts at 9.30am and spectators will be able to see the athletes all the way on the compact 500m out-and-back circuit. Further details of the event can be found here and live updates will be provided on Twitter @leedswalk.